2. Earls, Jack Hey Jim Sun (Tenn.) uniss. 3. Feathers, Charlie Bottle To The Baby [alt. vers. 3] [unissued] uniss. 10. 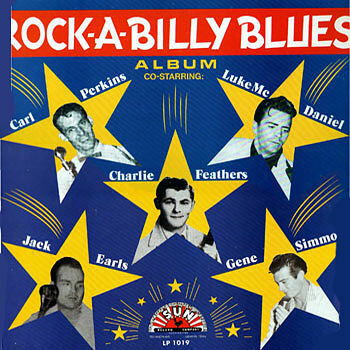 Earls, Jack Hey Slim Sun (Tenn.) uniss.